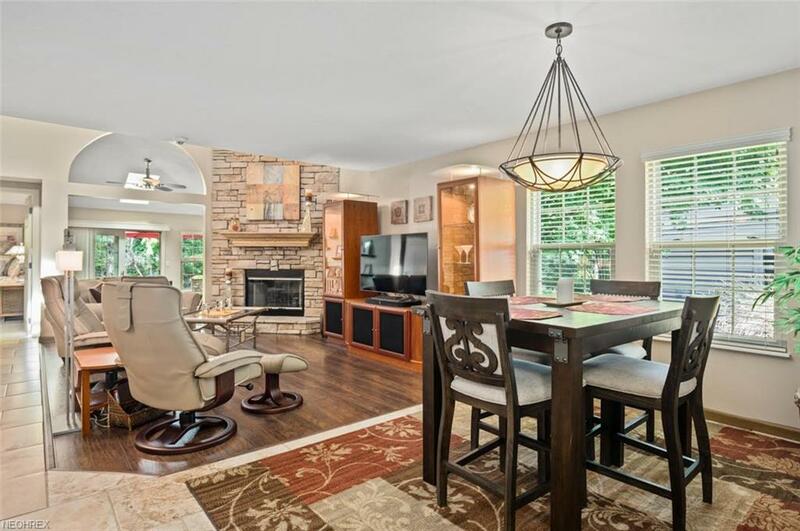 Stunning updated Spring Run condo offers privacy with splendid views of the creek and woods. 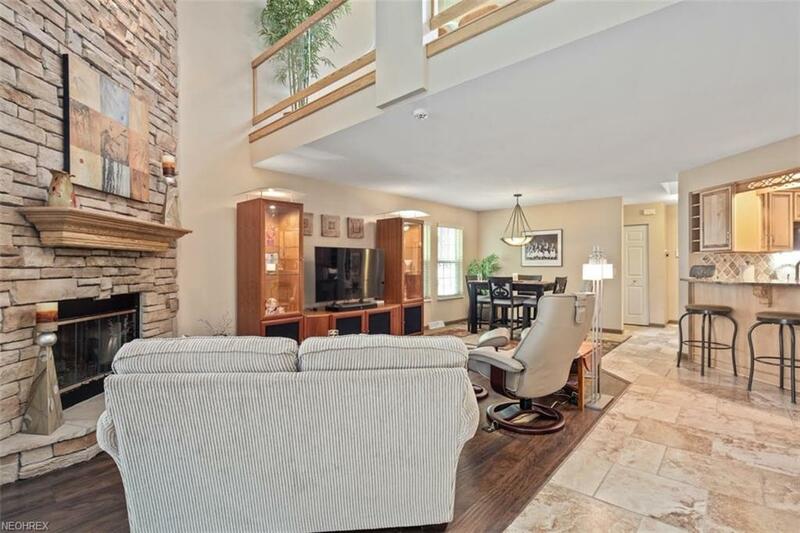 This one of a kind condo, located on one of the larger lots, has three bedrooms, plus loft and a 2 car attached garage. 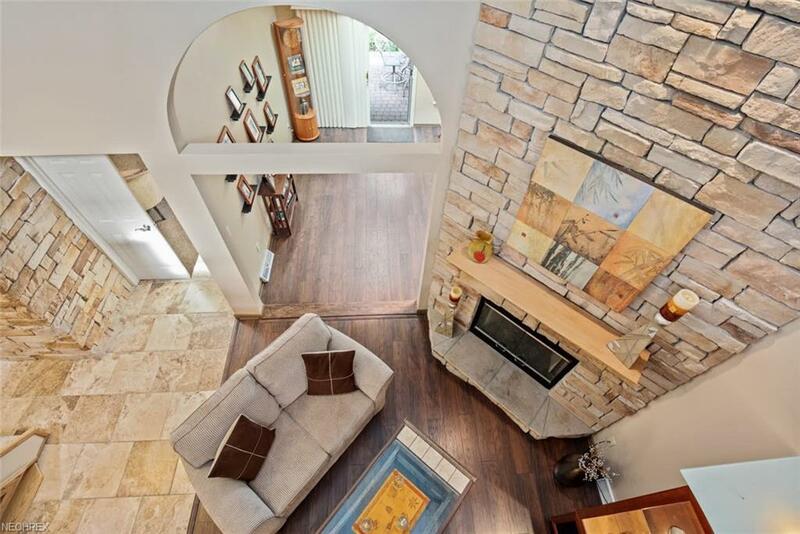 Living room offers a lovely fireplace situated within floor to ceiling stonework. 1st floor master bedroom with updated master bath. A vaulted 4 season sunroom opens to a brick paver patio. Modern kitchen countertops, stainless steel appliances and breakfast bar. Hardwood flooring in living room and sunroom is the latest addition added in 2017. Second floor includes a loft which includes a wet bar with sink, refrigerator, and countertop exhibiting lower and upper cabinetry. Great for entertaining! The basement, updated within the past 2 years, includes a beautiful custom-built wine cellar, a large rec room, and a separate room with a great work bench area with cabinets. Basement also offers plenty of storage space with additional built-in cabinets. 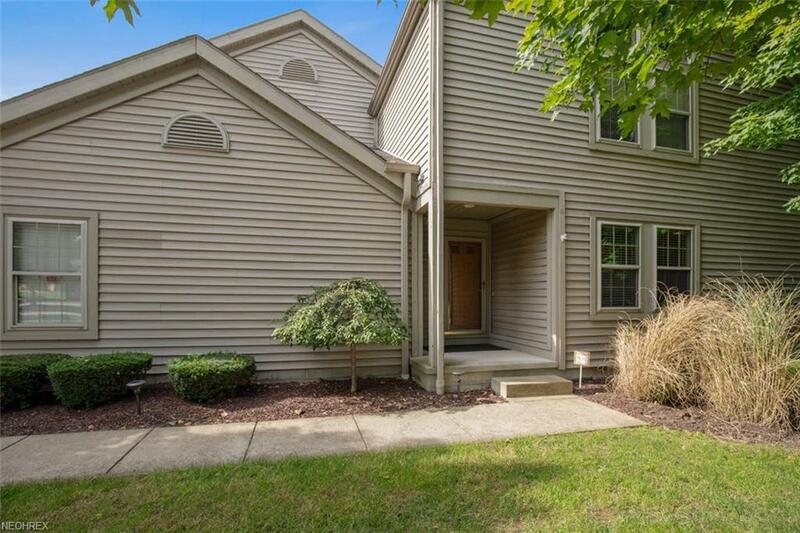 Also updated within the last 2 years: most light fixtures, some new carpeting, new fans, all window treatment and trim, all bathroom hardware and fixtures, the door in the main bath, pantry storage room, pull down ladder in garage, water, gas, electric on patio. State of the art club house with pool, exercise room, game room along with bar and kitchen for social gatherings.